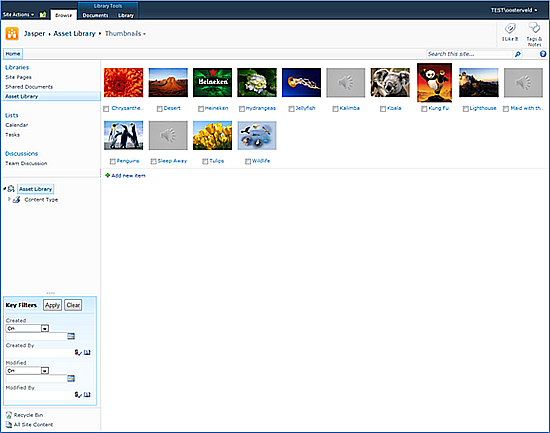 The asset library is a new type of library that shipped with the SharePoint 2010 release. 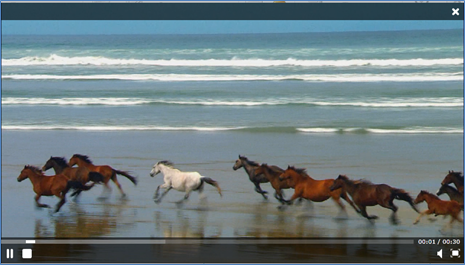 Do you have video, audio and picture files you want to bundle within one library? The asset library is your friend. It provides excellent features for storing these types of files. Let’s say the marketing & communication department wants to store and show video, audio and picture material to all the employees. The following example shows how to do this. Go to the desired site and click on Site Actions and More options. Choose for Asset Library and provide it with a name. 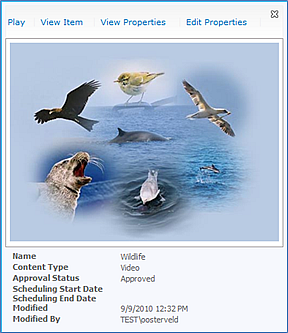 The library is now created and you can upload all your video, audio and picture files. I am assuming everyone knows how to do this so I will skip this step. The following paragraphs contain information about some of the great features. The video starts playing. That is a brilliant feature! You don’t have to download the video but it streams in the Silverlight player. Thank you Microsoft this works also for audio files. 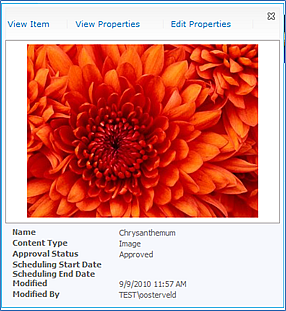 Choose a picture from a website or upload one in SharePoint and fill in the URL. 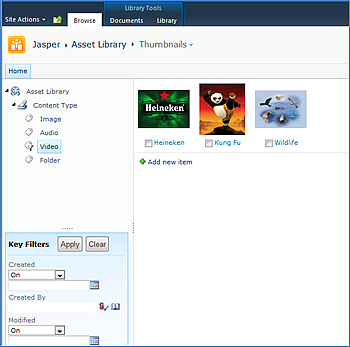 The asset library contains three content types: audio, image and video. 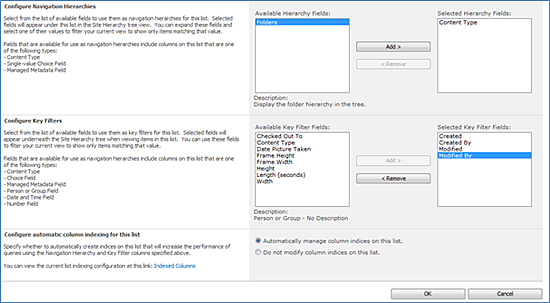 Every content type contains a certain selection of columns. You can add and remove columns as you please. Because it is a content type you can also add a workflow to every content type. I hope my blog post shows you how easy it is to use the asset library and what a great asset it can be to your organization.